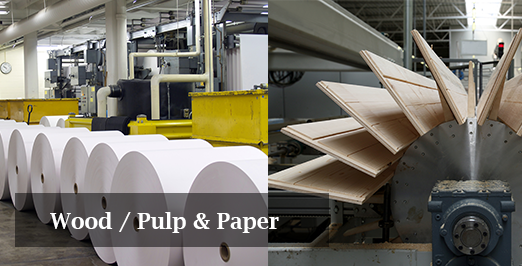 Wood Products, which consist of lumber, plywood, and gypsum mills have similar challenges as all other manufacturers. They have multiple systems supporting the manufacturing process that need to be proactively monitored while minimizing water, energy, and material costs. In addition, they need to improve product quality, productivity, and capacity while reducing downtime.